All hotel services with the autonomy and facilities of an apartment. 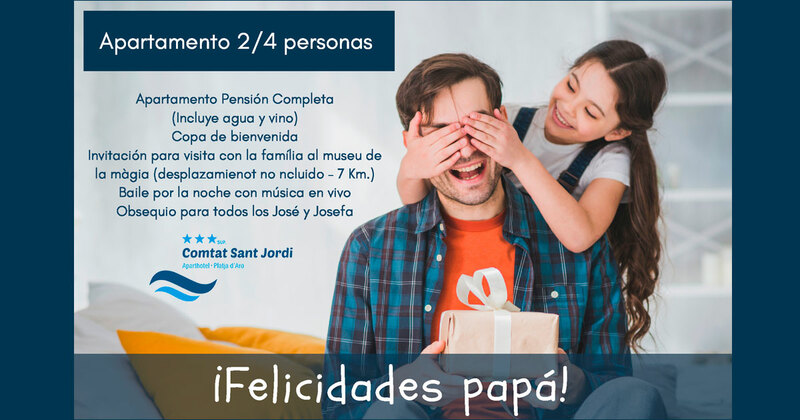 The Aparthotel Comtat Sant Jordi in Platja d’Aro has 167 modern and functional apartments in order to satisfy our customer’s needs, besides of all what we offer to give you the most comfortable stay on the Costa Brava. 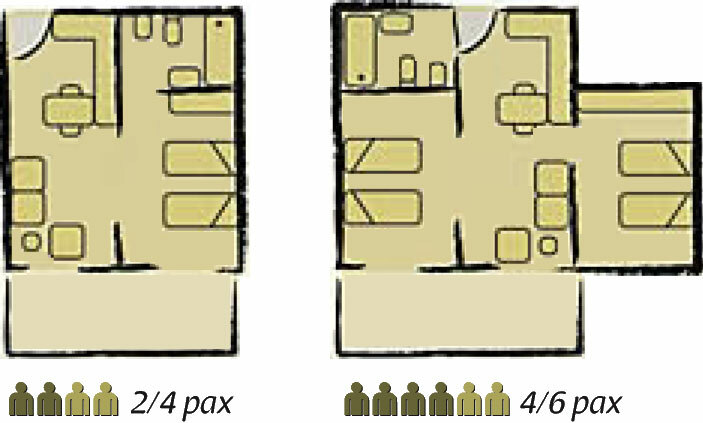 We have two types of apartments with capacity 2/4 and 4/6 people, so you can choose the one that best suits for you. Pets welcome (up to 10kg), upon request.